The Mercy Thomson series is one of my ultimate favorite series. Mercy has grown so much since Moon Called came out. She is part of a pack, married to an alpha, and has developed extremely powerful friendships without realizing it. She is descended from Coyote, who is not only powerful but loves to create havoc. No wonder Mercy had no chance at a semi-normal life as a woman who can turn into a coyote. Silence Fallen has our favorite coyote getting kidnapped and taken against her will to Italy in an attempt to get Adam's attention. The big baddie this time is Iacopo Bonorata, Lord of the Night, who runs Italy vampires and is Marsilia's ex. "I'll have you know that I expect my archenemies to be competent." Adam must fly to Europe to help Mercy although he believes her to be capable of saving herself. He doesn't fly alone. He brings with him Marsilia, Stefan, Honey, Elizaveta, Larry Sethaway (goblin), the pilot Austin Harris, and copilot Matt Smith. By the time, Adam and Co. lands, Mercy is now in Prague. Adam has to be diplomatic when all his wolf wants to do is to shred to pieces the vampires responsible for Mercy's abduction. The best part about this installment is that we are given a dual POV by Adam and Mercy. It was nice shedding a light into Adam's struggles. He loves his wife and he would do anything for her. He was very protective of his pack and the people who traveled with him despite knowing they were strong enough to defend themselves. He trusted Mercy to be able to keep herself alive but he also was desperate to be with her. "We have to hunt, find Mercy, and destroy the one who took her from us. And teach them that Mercy is ours." There were so many things I love about Silence Fallen: Adam counting on Honey to behave like his second, learning more about the werewolf pack in Prague, Mercy learning more about her powers and understanding her father's manipulations, the new "submissive" Matt Smith, the need for Ben to swear even on email, Mercy's run in with the Golem. Let's just say, there was never a dull moment. As a true lover of this series, I devoured this book. I laughed and sweated for most of it. There is a big twist which everyone will love. If anything, this book left me wanting for more. I did miss not having the rest of the pack and Mercy's friends. I hope the next one involves more of the old characters and less of the new. A complimentary copy was provided by Ace books via Netgalley in exchange for an honest review. I am convinced that I will never read a bad book from Patricia Briggs. Silence Fallen had action, romance, mystery, intrigue, humor, and so much more. This book took place in another country, and that added such an exciting element to the story. The setting of book was so detailed and immersive. I felt like I was right there in the new country with the characters. It was so much fun having this adventure take place in such a beautiful setting. I love the characters in this series, and it was so great being reunited with them in this book. Patricia has created so many wonderful characters in this series, and I have grown to love so many of them. This book just made me love those characters more, which I didn't think was possible. Adam and Mercy were just as precious as ever in this book. I love their romance so much. They cared so much for each other and they have so much respect for each other. They will always be one of my favorite book couples of ALL TIME. I loved their interactions in this book. Every little interact was perfect and it made my heart skip a beat. One thing I loved about this book was that it had multiple POVs. Reading Adam's POV was an amazing treat. It was wonderful to get more insight into his character and really understand what he was going through in this book. GIVE ME MORE ADAM POVS PLEASE!!!!!! 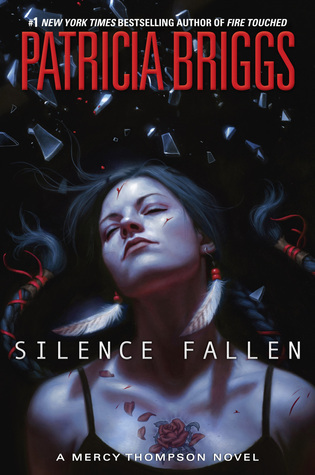 Overall, Silence Fallen was a wonderful addition to this series. 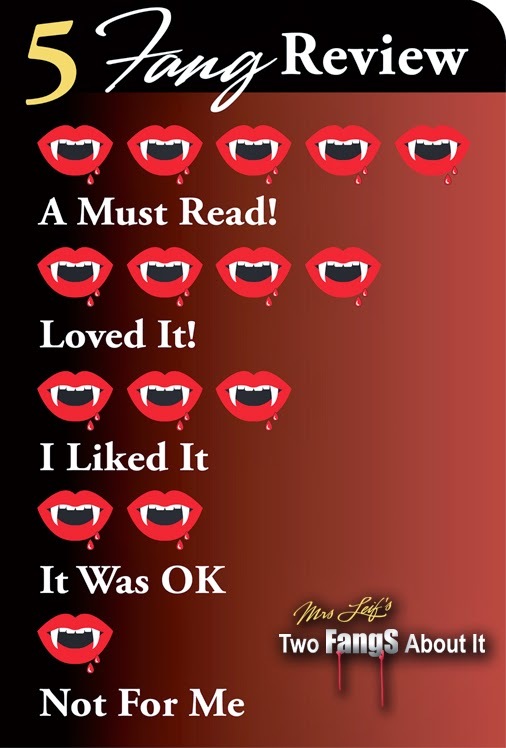 Fans of this series will love this book! I never want this series to end!!!! PLEASE, NEVER END!